Is Coconut Oil Healthy? Here Are The Facts You Need To Know! Is coconut oil healthy and worthy of its hype? Here are the facts you need to know about this trendy fat–and what YOU should do. It’s a frustrating fact that certain foods and nutrients seem to fall in and out of favor among health experts, depending on what the latest science says. So what does it all mean for you and your family? 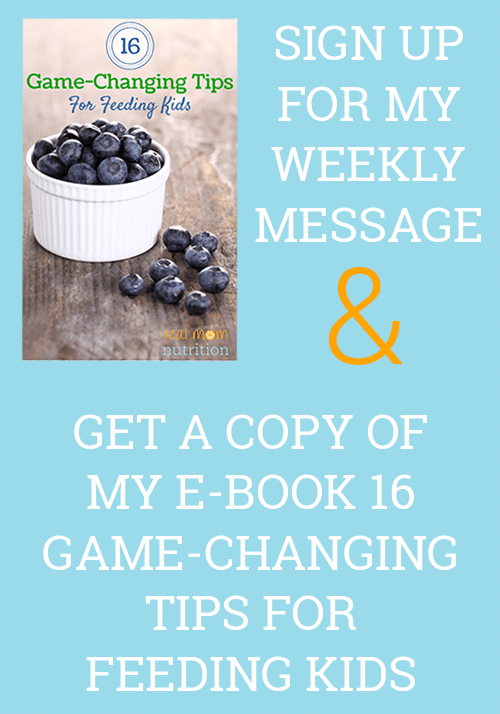 This is the second post in my new blog series Nutrition Flip-Flops. 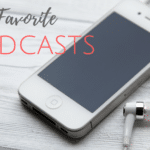 I’ll give you the lowdown on what we used to think, what we know now, and what YOU should do. Last time I tackled the topic of SALT. This post addresses COCONUT OIL. This tropical oil used to be enemy #1 among many health advocates. It was accused of being “artery-clogging” because more than 80 percent of the fat in coconut oil is saturated fat, the kind linked to increased cholesterol levels that can up the risk for heart disease. 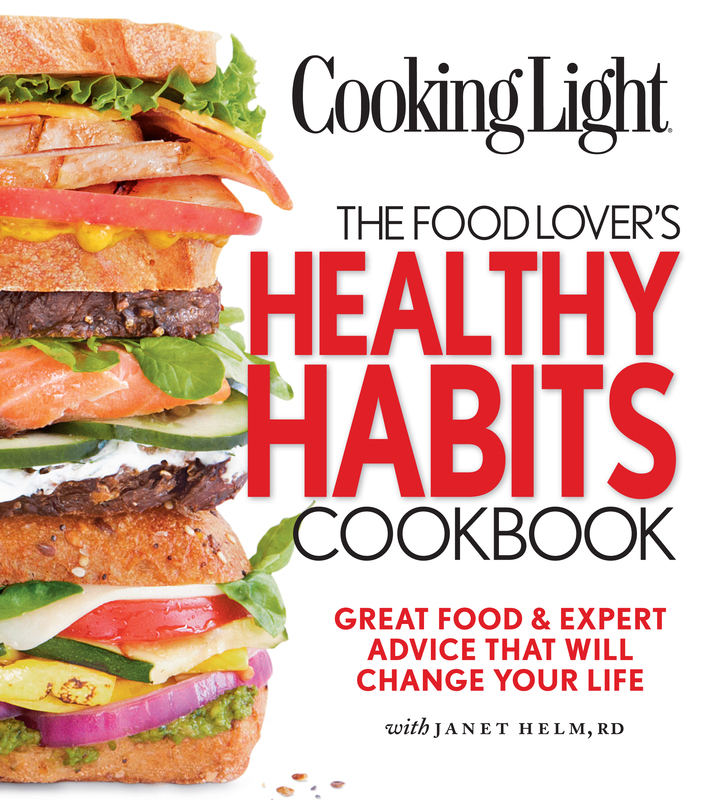 Coconut oil actually contains a higher percentage of saturated fat than butter or even lard. In a survey conducted by The New York Times two years ago, nearly three-quarters of consumers labeled coconut oil as “healthy”. So why the sudden change? With more people eating a vegan or plant-focused diet, there was a greater need for a fat that could fill in for butter in baking and cooking (but contain no animal products). Wellness gurus began touting coconut oil for everything from weight loss, stress reduction, and clearer skin to hormone imbalances and Alzheimer’s disease. Some scientists also started backtracking on the idea that saturated fat was a cholesterol-raising villain after all. 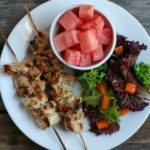 They also pointed out that half of the saturated fat in coconut oil is lauric acid, a kind that doesn’t raise “bad” LDL cholesterol as much as other kinds–and that may even boost “good” HDL cholesterol. The net effect might be that coconut oil has a neutral impact on cholesterol levels. 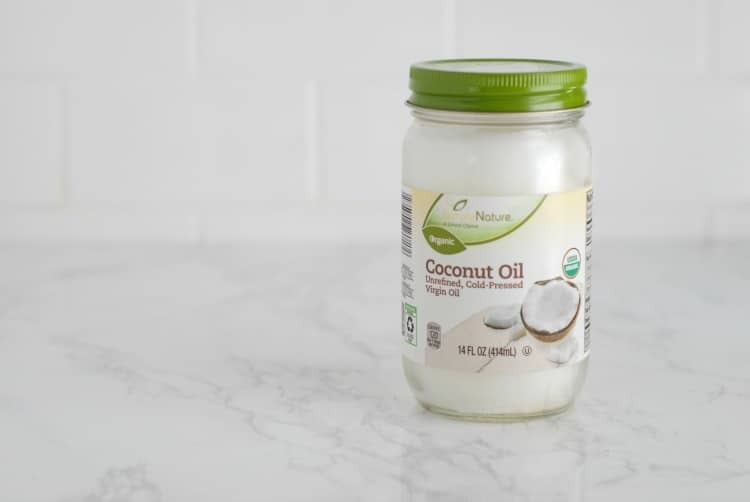 They also argued that coconut oil is only damaging to health when it’s hydrogenated, which creates trans fats (the kind of coconut oil you buy in jars is not hydrogenated). 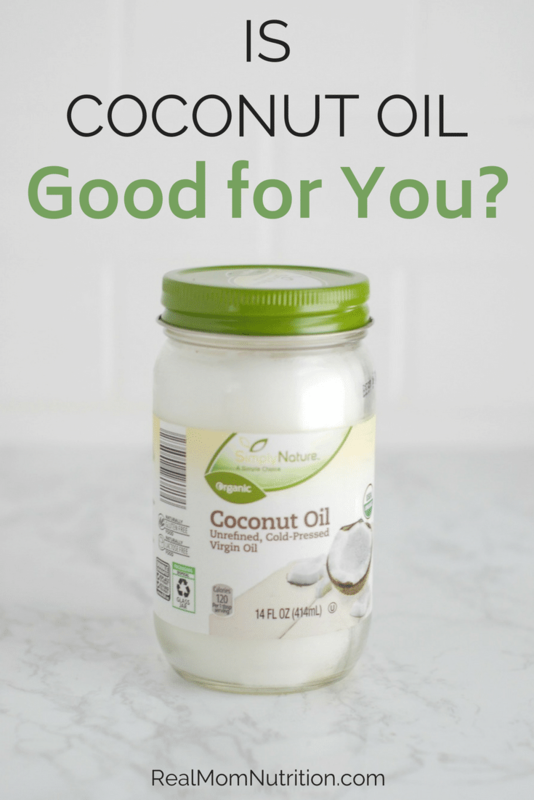 Is Coconut Oil Healthy? Another Flip?!? At the height of coconut oil fever, The American Heart Association made waves last year when they released a Presidential Advisory that recommended against using coconut oil. In their analysis of dozens of studies, they concluded that the the LDL-raising effects of coconut oil cannot be discounted, since elevated LDL is a risk for cardiovascular disease. They also argued that there are no proven favorable effects of using it. Don’t scoop with reckless abandon. If you like the flavor of coconut oil, use it. But remember that it’s easy to go overboard and take in a lot of calories very quickly (about 240 for two tablespoons). Keep other healthy fats in the mix. There’s simply not as much evidence that coconut oil is beneficial to health in the same way that liquid vegetable oils like canola and olive oil are. Canola and olive are both a mix of monounsaturated and polyunsaturated fats and have been shown in research to be good for your heart. Be wary of weight loss claims. Coconut oil contains a kind of fat called medium-chain triglycerides (MCTs) that are thought to be burned quicker by the body than long-chain fatty acids. But the studies that are cited about weight loss use something called MCT oil, which is 100 percent MCT. Regular coconut oil is less than 20 percent MCT. 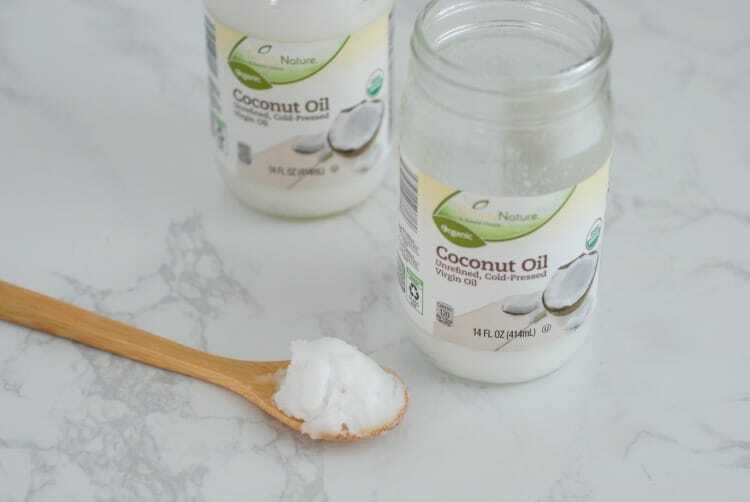 Since it’s unclear whether the research findings on MCT also apply to regular coconut oil, it’s smart to use it sparingly, like you would any other oil. You might also like: Is Salt Bad For You? Ditto for miracle health promises. There is some research being done with the kinds of fats in coconut oil and diseases like Alzheimer’s and diabetes. But the research is in early stages, so it’s largely speculation at this point. Including coconut oil along with other oils in a healthy diet is a reasonable approach. But coconut oil will not cure disease. “Unrefined” or “Virgin”: This oil is extracted from fresh coconut meat, and no further processing was done. It will have a deeper, tropical flavor. Not recommended for high-heat cooking like frying. “Refined”: This oil is extracted from dried coconut meat and undergoes some kind of processing like steaming, filtering, and bleaching to remove impurities and pigments. This oil has a more neutral flavor and a higher smoke point, so it’s better for higher-heat cooking than unrefined. “Cold-pressed” and “expeller-pressed”: The oil was extracted by a machine that presses and grinds the coconut. Cold-pressed is done at a lower temperature to lock in more flavor. No additional chemicals are used in these methods, and these oils tend to be more expensive. Beware the health halo. 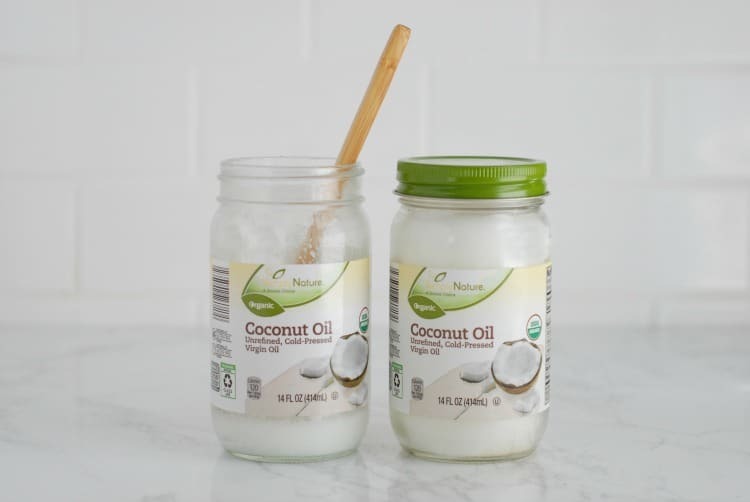 Just because a recipe swaps out butter or vegetable oil for coconut oil doesn’t make it automatically “healthy”–no matter what Pinterest tells you. Desserts are still desserts, no matter what kind of fat is used. Sally, I love these educational posts! Keep ‘em coming! Glad you like them Erica! I appreciate your sensible information about trendy health foods! I want to make informed choices and you help me do just that! Isn’t it pretty well established thatcanola oil is horrible for you? Doesn’t it have exactly the wrong balance of omega 3 to omega 6? I’ve heard from multiple M.D.’s that I should avoid it at all costs. I do think it’s smart to use a mix of fats and oils–avocado oil is another one I sometimes use–because each one has its own nutrition profile and benefit. I think it’s very much a case of risk vs. benefit. Does the risk of eating the oil outweigh the benefit? Based on research, you’d have to make your own judgement, but for my case, I’d say canola oil is no worse than any other processed oil. None of them are going to be as good for you as a cold pressed oil of course. And of course you are still consuming processed oils in the manufactured food you’re eating. So, where’s the benefit of avoiding them completely? Will you stop eating all processed food like cakes, cookies, crackers and the like so that you’re not consuming any processed oil? Why isn’t corn oil as bad, considering it’s a GMO food, as canola oil? Just don’t believe all the negative press before jumping to conclusions. That’s called confirmation bias. You’ve confirmed in your mind that canola oil is “bad”. So you look for confirmation that it is, indeed, “bad”. 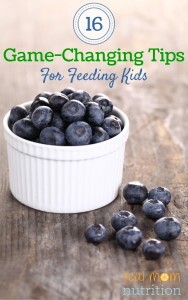 Instead, think with an open mind, sitting on the fence, as Sally is, that all foods are good and bad in some ways. Some moreso than others, of course. White sugar doesn’t have much going for it, I must say. But she didn’t label coconut oil as “bad”, she just said to view it with some caution and use it with some moderation in mind. I know not to trust any information on any one video on the internet but I’ve seen this video which made me steer clear of using coconut oil “liberally” in cooking. I’ll use it moderately, from time to time, and rub it liberally on my ezecema spots and dry hands. https://www.youtube.com/watch?v=ZZzuPAD0_F8 Watch and draw your own conclusions and consider the source yourself. But all things considered, myself, I’m pulling back from using a free hand for coconut oil. Thanks for your article. We need more good thoughtful balanced posts like this instead of the rabid omg, it’s so great for you attitude. Just thought I’d reply to this comment with a link to this post by Marie Spana a registered dietitian who did a post about cooking oils. http://www.mariespano.com/cookingoil/ Badically in the tldr version any of the commercially available vegetable oils are going to have undergone processing. The only ones that haven’t are the cold pressed oils that state that on the label. You truly get what you pay for. She links to another article here https://www.hsph.harvard.edu/nutritionsource/2015/04/13/ask-the-expert-concerns-about-canola-oil/ about the safety of canola oil in particular. All things considered I’m going to continue using canola oil, along with regular processed olive oil, extra virgin olive oil, avocado oil and coconut oil, depending on my needs. Just making sure that it’s fresh and not going rancid. And definitely not deep frying with it! We actually have a deep fryer in the basement but since my husband got diagnosed with NAFLD we’ve not used it. He has to cut out all processed meat, all fatty fried foods, butter, lay off consuming too much cheese and consume fruits, vegetables and healthy mono- and poly-unsaturated oils. So we’ve given up entirely on bottled regular salad dressing. Just have a splash of apple cider or balsamic vinegar and a bit of oil on top of our greens. Makes for a nice light salad. Great sound advice Sally. Love this series. Sharing now! Sally, love your post. It is great reading another’s RD’s perspective!